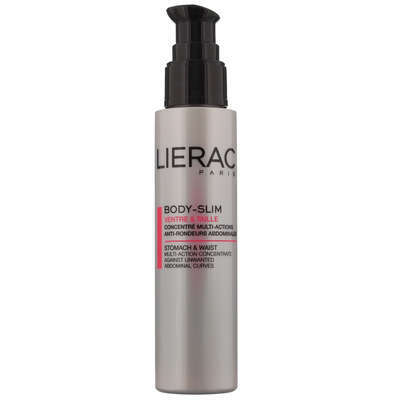 Home Brands Lierac Body-Slim Multi-Action Concentrate 100ml / 3.4 oz. 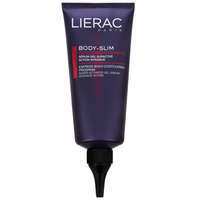 This gel-cream specifically targets abdominal fat for a flat stomach effect, a refined size and firmer skin. It contains an extract of brown seaweed (1%) for targeted action on abdominal fat and oat polysaccharides for an immediate gaining effect. From 14 days onward, the results are visible. To use: Apply mornings and/or evenings with circular massages.